Our story begins in 1908 when Mr & Mrs George Ruggles settled into their home in Clanalpine Street, Eastwood. A contemporary description of Eastwood was “a rural village largely consisting of orchards and farms in a healthy and beautiful setting”. They missed the warm fellowship of their local Baptist Church at Stanmore – a Sydney suburb – so set about finding other like-minded Christians to seek to establish a Baptist Church in the district. 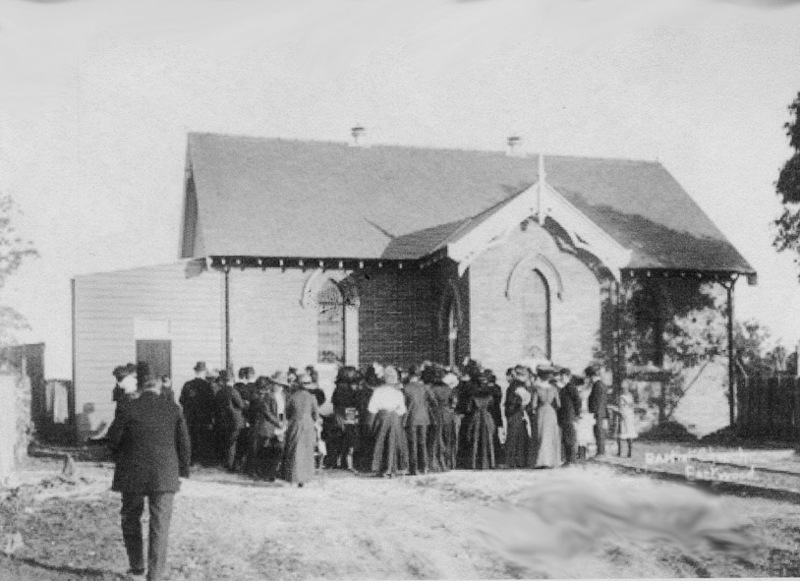 On 15 May 1910 services commenced – both morning and evening – in the Eastwood Public School and at the 1910 September Baptist Annual Assembly this fellowship was recognised by the Baptist Union of New South Wales as the Eastwood Baptist Church. 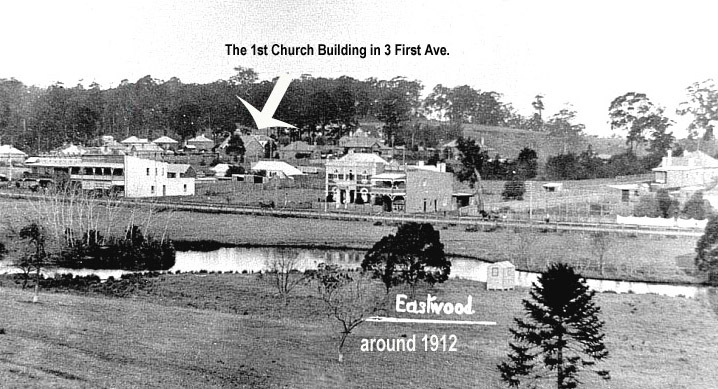 The handful of members set to work buying land at 3 First Avenue Eastwood for £100 and in June 1911 opened their church building. That they choose wisely is evidenced by the fact that a later building erected in 1923 and since enlarged still stands on this site, now incorporated into a much larger area with a suite of buildings and other facilities. For over 100 years the Church has benefited from faithful pastors, church leaders and members worshipping and working with one another. The people of Eastwood Baptist Church seek to ensure that the Good News of Jesus Christ is shared with others through our programs and activities as we reach out to an ever-changing local community and internationally through our links with the wider Baptist fellowship.